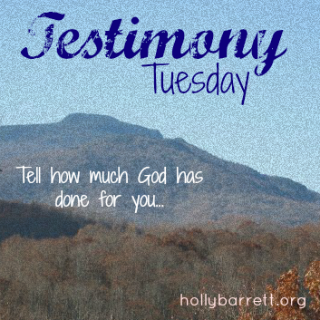 For the first time ever, today I'm linking up with Holly Barrett for Testimony Tuesday. I love all of Psalm 89, and every time we pray it during vespers verse 15 always pops right out―RSV, NRSV, and ESV translate into "festal shout" what others describe as a joyful call, worship joyfully, joyful sound, joyful shout. During the past couple of weeks God again has revealed his faithfulness in terms of my own dreams, yearnings, aspirations and ongoing attempts to find a place in a big city, to continue free-lancing as graphic artist and designer, and to discover a healthy living situation. I need to know my story is worth telling and worth listening to. I want to know some of my experiences can help clarify and heal others. Today I testify again to death and resurrection: a series of deaths of a lot of unhealthiness in my total situation, followed by sometimes jarring, sometimes gentle nudges and revelations of newness. Without lining out many details, I'll admit despite stunning coastal beauty, Previous City had a small-town feel and often functioned like a small town, but without nearly as much of the neighborliness, intimacy, and sometimes plain nosiness of typical towns. I moved only a couple weeks ago, and what a difference 12 hours and 120 miles made! I love hearing sirens and traffic first thing in the morning! Last night I so enjoyed basking in the nearby sax riffing into the cooling, dark night air. 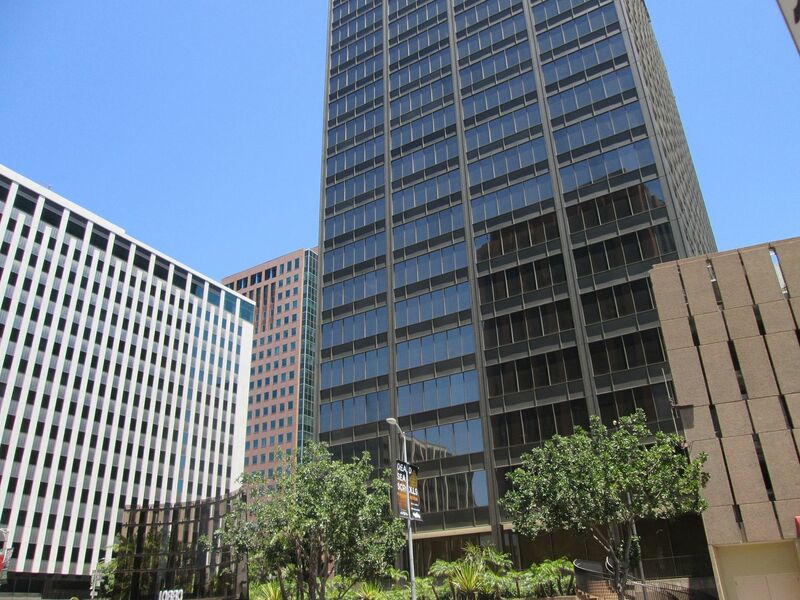 Literally thanks partly to the housing crash in fall 2008 that along with the growing and expanding internet changed the trajectory and parameters of freelancers and – to some extent – of other artists, designers, and related creatives, I was able to port my clients to my new living space. Truly due to my faithful persistence in the Spirit, I found shared housing with three (soon to be four) other people. 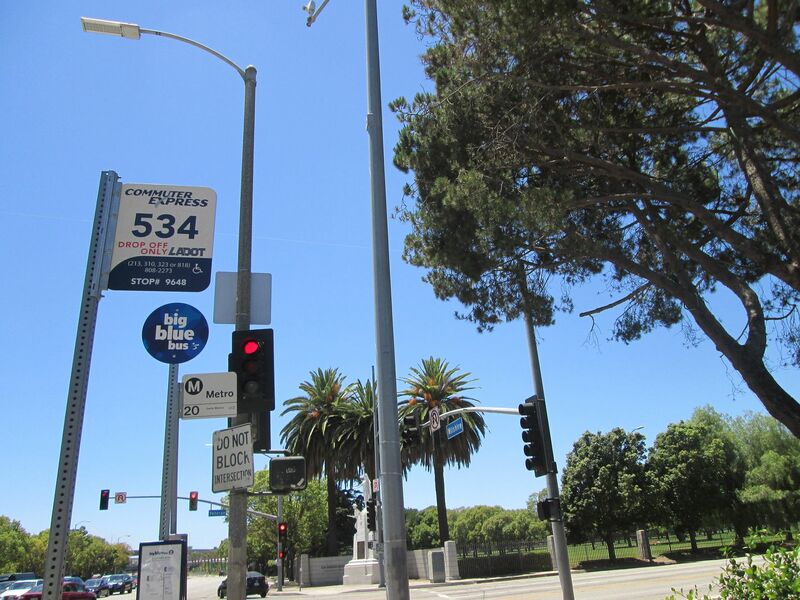 My header pics are from the couple of dozen I took on nearby Wilshire Blvd on my way home from church last Sunday. I've always loved warm, sunny weather, and these days I'm festal shouting with the psalmist in the midst of this surprisingly beautiful month of July. Surprising? Yes! I haven't been annihilated, but I have been resurrected! What a blessing to read your joy over your move. Our children lived in a big city until we took them to Bolivia, South America, to a remote region. After about two weeks we ask our 10 year son what do you miss the most. He said, traffic, airplane going over our house. He did adjust but to this day he loves all the excitement of living where life is loud. thanks for visiting, and yes, I'm so similar to your son's love of "living where life is loud!"